Are you great at creating solid software that executes flawlessly, but struggle with making your application user-friendly and engaging? First impressions count! The difference between an app that works and an app that makes it to the popular list comes down to more than just coding skill – we need to connect with the user at a visual level. 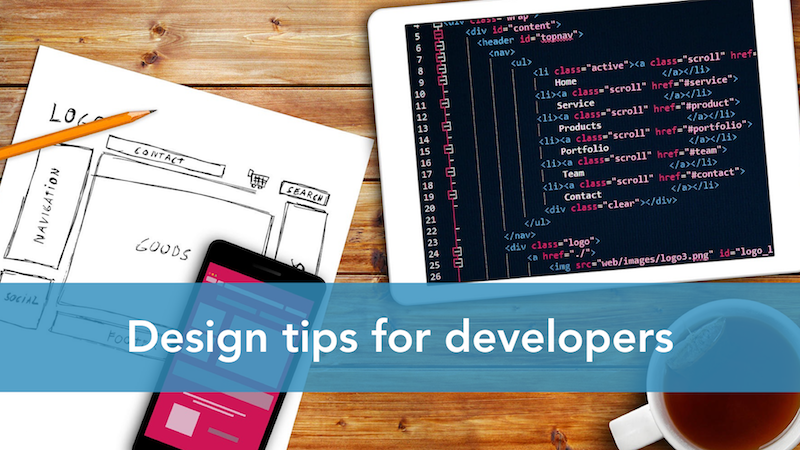 Whether you’re a developer planning to deepen your design skills, or you just want to improve your understanding of design when collaborating with your pixel-proficient colleagues, we have some tricks of the trade ready to share with you. 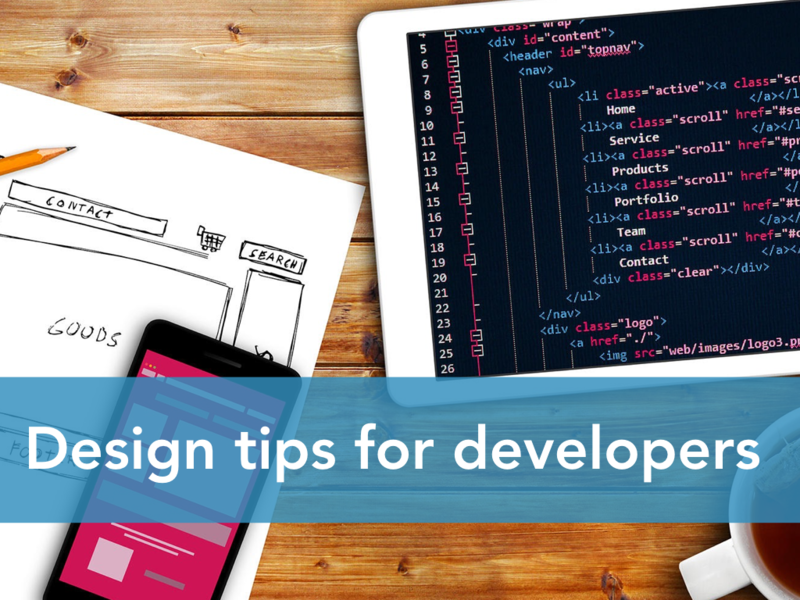 Presented by recently graduated developers, this Open Night shares some basic user interface design tips covering ecosystems such as Android, iOS, Tizen, Windows and online. The aim of the immedia Open Night is to provide #SiliconBeach, Durban with a platform to learn from one another and become empowered within the post-PC space. If you’ve got a new product or service to demo to the community at one of our upcoming events, let us know.